*Employees of UK and ROI bona fide catering establishments 18+. 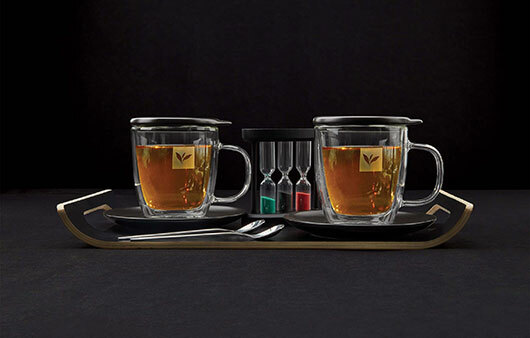 To redeem your Perfect Serve Kit, buy either 2 cases of any Pure Leaf enveloped tea bags packs and visit http://www.pureleafprofessional.com/perfect-serve-kits/enveloped-pyramid-tea-kit-uk/ for UK or http://www.pureleafprofessional.com/perfect-serve-kits/enveloped-pyramid-tea-kit-ie/ for ROI OR buy 2 cases of any Pure Leaf loose leaf and visit http://www.pureleafprofessional.com/perfect-serve-kits/loose-leaf-tea-kit-uk/ for UK or http://www.pureleafprofessional.com/perfect-serve-kits/loose-leaf-tea-kit-ie/ for ROI, complete the redemption form with your information, upload your receipt and submit the form. 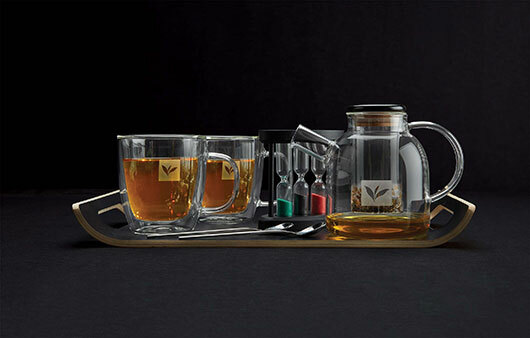 500 Perfect Serve Kits for enveloped tea bags and 500 Perfect Serve Kits for loose leaf tea available. Promotion opens at 00:00 on the 1st April 2019 and closes at 23:59 on 31st December 2019 or when stock runs out, whichever comes earlier. Max 20 Perfect Serve Kit per establishment. Retain receipt as proof of purchase. See www.ufs.com/perfectserveterms for the full terms.